Turtle Island is a parable inspired by the legend that came from the heart and soul of the Native People of North America. 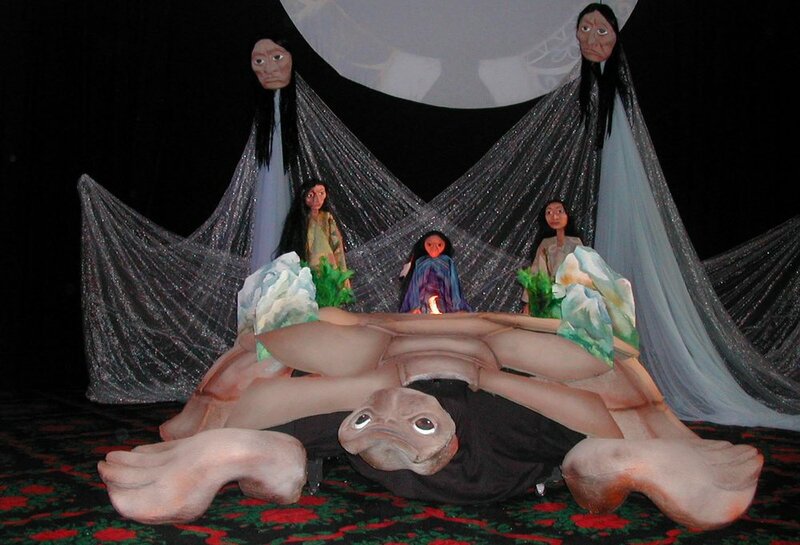 PLEASE SUPPORT THE MAGIC OF PUPPETRY! © Copyright 1998-2017 PuppetART All Rights Reserved.